The Confederation of North, Central American and Caribbean Association Football will introduce a new format for the 2016-17 CONCACAF Champions League. 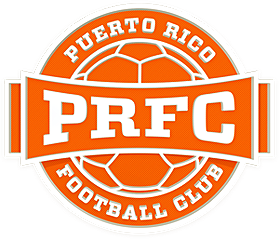 And Puerto Rico FC will begin the road to qualify for the most prestigious tournament of the region on Tuesday, March 14 when it hosts SV Transvaal at Juan Ramón Loubriel Stadium when Group D action of the Caribbean Club Championship kicks off. The first step to qualify to the “Conca Champions”, how its known by its fans, is winning their group in the first round of the CCC in which they will face Portmore United FC (JAM), Scholars International (CAY) and the fore mentioned SV Transvaal (SUR). Each of the winners of the five groups will move on to the Caribbean final along with last year’s champions Central FC. 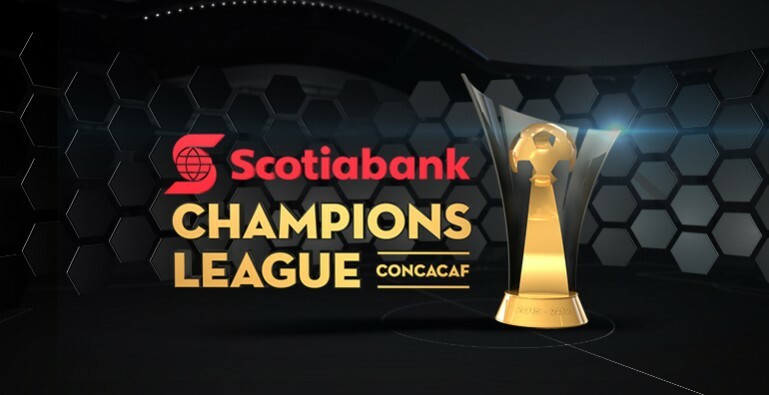 All six teams will face each other in a round robin in which the winner will earn a direct pass to the 2nd round of the Champions League along four teams from the United States, four from Mexico, five from Central America and one from Canada. One more team will join those 15 and that is the winner of the first phase of the championship in which 16 teams that didn’t get a direct pass will face off. This round will include the second, third and fourth place of the Caribbean Club Championship. Come and support Puerto Rico FC as they represent the entire Island in the most important tournament of the Caribbean for only $10 per day. You can also purchase the NASL Home Opener Pass for $35, which include all three CCC match days as well as PRFC’s home opener against the New York Cosmos on March 25th. For more information visit puertoricofc.com/tickets or call 787-722-PRFC.